Forza Horizon 4 has received two nominations for The Game Awards 2018. The show, which is produced and hosted by Geoff Keighley every year at the Microsoft Theater in Los Angeles, CA, returns on December 6th. It will broadcast on nearly all major streaming platforms, including YouTube, Twitch, Mixer and social media websites. The awards that Forza Horizon 4 has been nominated for include ‘Best Sports/Racing Game’ and ‘Best Audio Design.’ This is the first time the Forza franchise has been nominated in two unique categories at The Game Awards. Last year, Forza Motorsport 7 took home the award for ‘Best Sports/Racing Game’ despite stiff competition from Gran Turismo Sport and Project CARS 2. Forza Horizon 3 won in the same category in 2016. 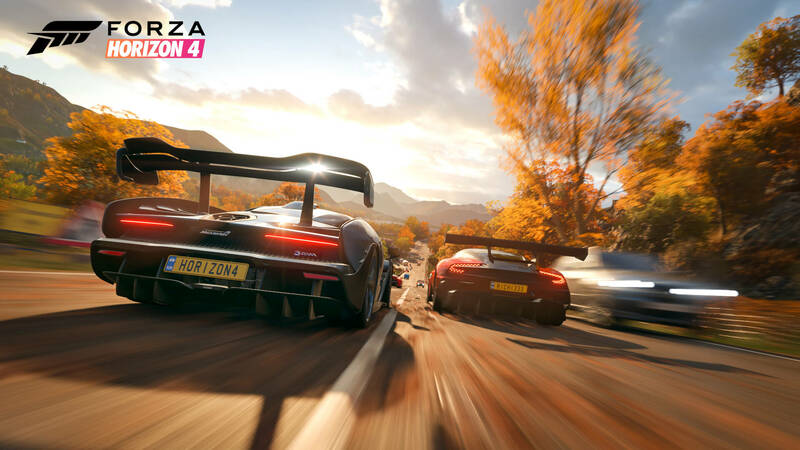 Forza Horizon 4 is the only racing title to be nominated in the ‘Best Sports/Racing Game’ category. It will be going up against FIFA 19, Mario Tennis Aces, NBA 2K19, and Pro Evolution Soccer 2019. 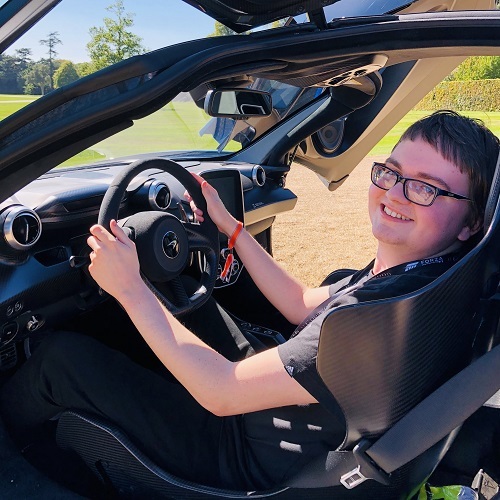 Similarly, Forza Horizon 4 is the only racing game nominated in the category for ‘Best Audio Design,’ but the competition is stiff, including Call of Duty: Black Ops 4, God of War, Marvel’s Spider-Man, and Red Dead Redemption 2. Microsoft’s Sea of Thieves has also been nominated in the ‘Best Multiplayer Game’ category and will be up against Call of Duty: Black Ops 4, Destiny 2: Forsaken, Fortnite and Monster Hunter World. As for the overall Game of the Year nominees, these include Assassin’s Creed Odyssey, Celeste, God of War, Marvel’s Spider-Man, Monster Hunter World, and Red Dead Redemption 2. You can find all the other categories and their nominees over on the official website for The Game Awards. This is also where you can cast your vote for all your favourite titles of the year. 2018 has undeniably been an incredible year for gaming, and The Game Awards in December will most certainly celebrate this and the developers behind some of our favourite titles. Make sure you tune into the show live from Los Angeles on December 6th, and best of luck to all nominees!